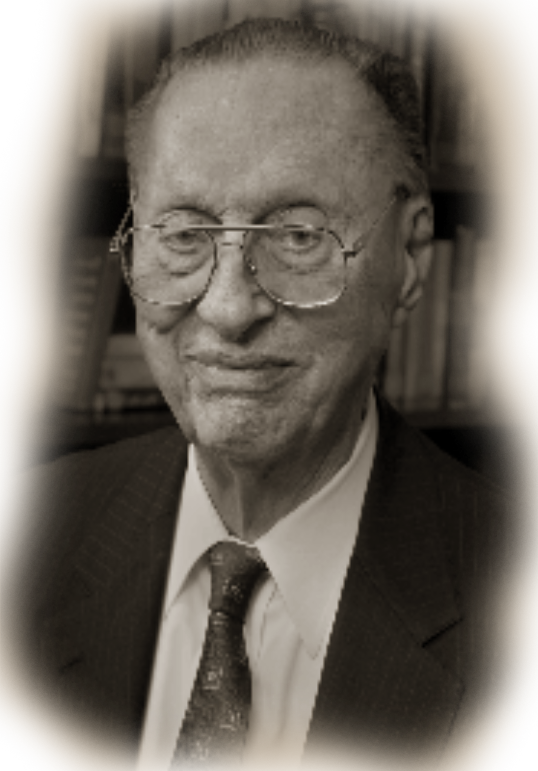 LeRoy T. Carlson’s entrepreneurial mind-set and strong interest in the telecom industry led him to acquire 10 small, rural, independent, telephone companies, which formed the foundation of Chicago-based Telephone and Data Systems, Inc. (TDS) in 1969. Under his visionary leadership and his exceptional business acumen, TDS has grown from these relatively humble beginnings 44 years ago into a Fortune 500® company, which provides wireless; cable and wireline broadband, TV and voice; and hosted and managed services to approximately six million customers nationwide through its business units, U.S. Cellular®, TDS Telecom®, OneNeck® IT Solutions and Baja Broadband®. TDS employed 10,600 people as of Sept. 30, 2013, and for the full year in 2012, TDS had nearly 5.3 billion dollars in total operating revenues. Carlson served as CEO until 1986, Chairman until 2002, and is currently Chairman Emeritus. He was a founder of the National REA Borrowers Association and a former member of the REA’s Rural Telephone Bank. Born in Chicago in 1916, Carlson was raised to value hard work and education. He graduated from the University of Chicago (BS, 1938) and Harvard University (MBA, 1941). During WW2, he worked as an accountant for the US Army Ordnance and for the General Motors Overseas Corporation in Iran and India, and he served in the US Navy. He has been honored by the Wireless History Foundation (2010) and Wisconsin State Telecommunications Association (2013).